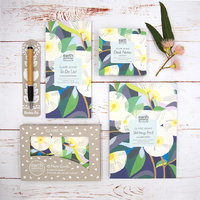 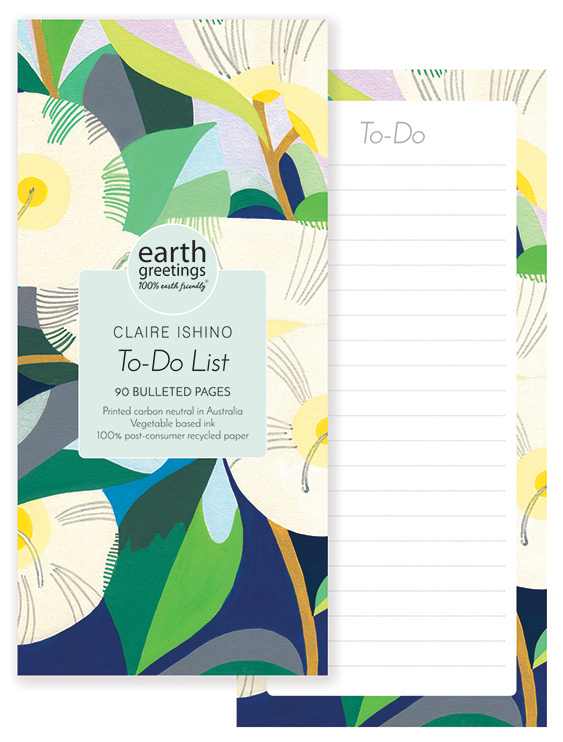 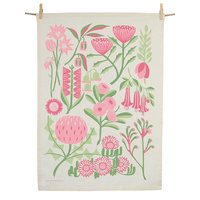 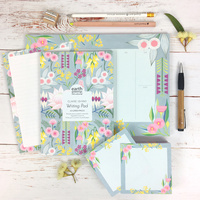 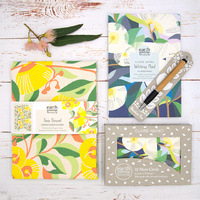 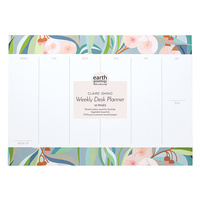 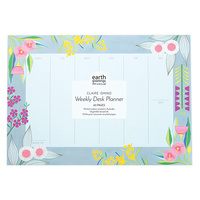 A Bulleted To-Do List Pad featuring the botanical artwork of Claire Ishino. 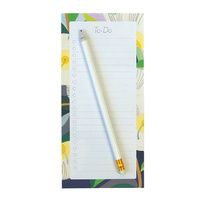 Be inspired to achieve your everyday goals with this pretty pad of 90 bulleted pages on your desk. 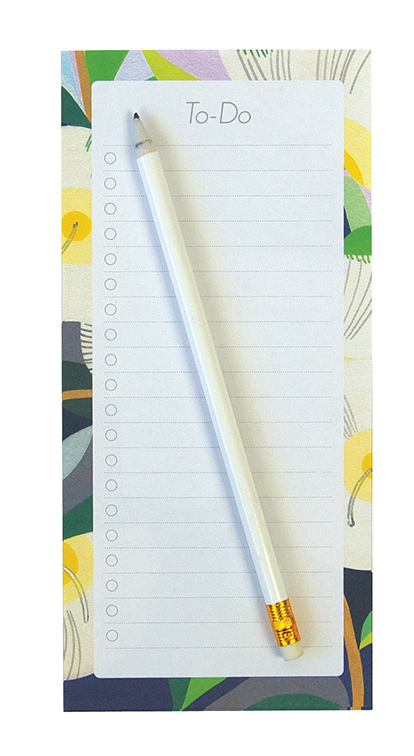 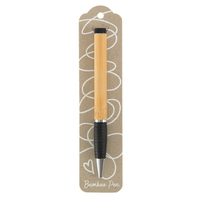 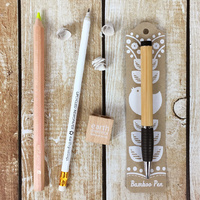 It's made from 100% post-consumer recycled paper and has a lovely matte feel so is beautiful to write on. 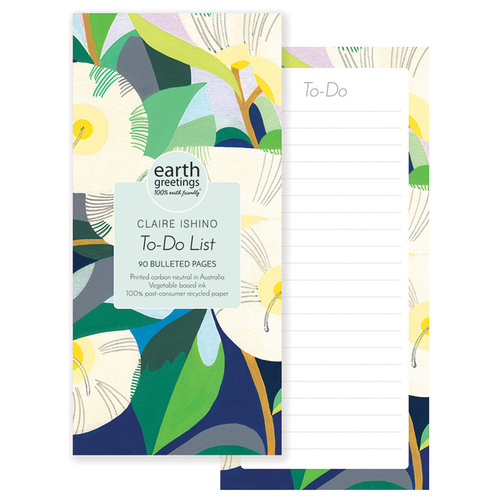 It's made in Australia, printed with vegetable based ink and bound with tinted vegan glue, has a protective card cover and stiff cardboard backing. 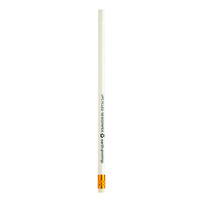 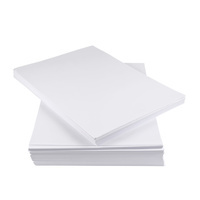 Pad size is DL: 100 x 210mm and 10mm thick.